Liquidating overstock inventory for a national mattress distributor at 50-75% SAVINGS off retail prices! Queen Pillow Top sets start at $150 and King sets start at $250! Everything is brand new and priced to sell fast. All sizes and types available including memory foam, gel and hybrids. Factory direct and family owned with no sales people and low overhead SAVES you money! Delivery is available and credit and debit cards are accepted. 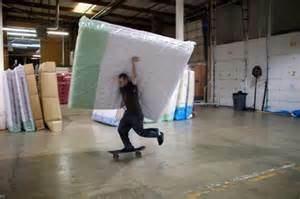 New Kingsdown Mattresses available from Distribution Center at a fraction of the store sale prices!!! Queens and Kings that go for $2000 to $4000 in the stores are being cleared out for as little as $299!! THE Best Mattress Value in Atlanta! Sleep better Tonight!! 0% financing. No Credit Check. Delivery Available.